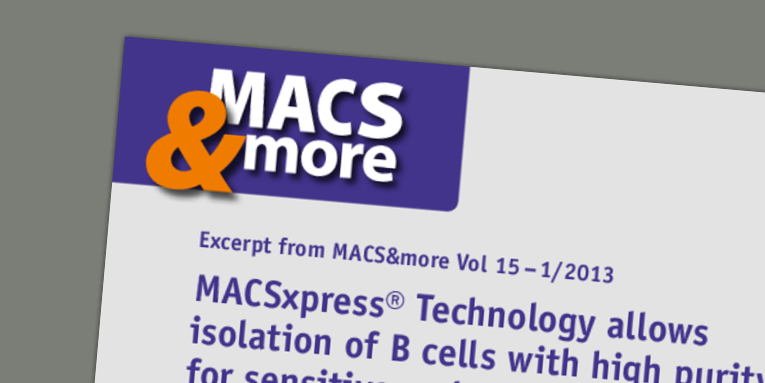 Our cell separation products ensure isolation of functionally intact and highly pure B cells and distinct subsets from a variety of starting materials. 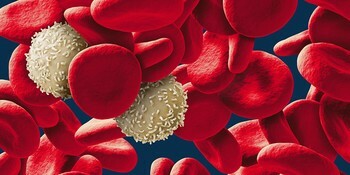 Isolated B cells from blood, tissues, or germinal centers are ready for downstream applications including gene expression, signaling, class switching, and somatic hypermutation. 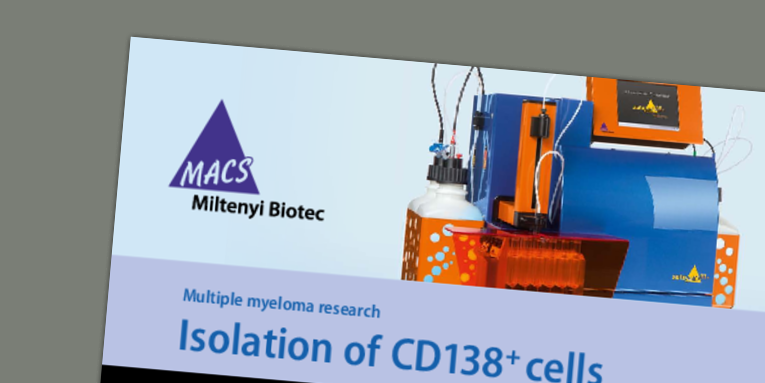 In addition, we provide first-class proliferation and activation tools such as CpGs and CD40 reagents to fast track your research.